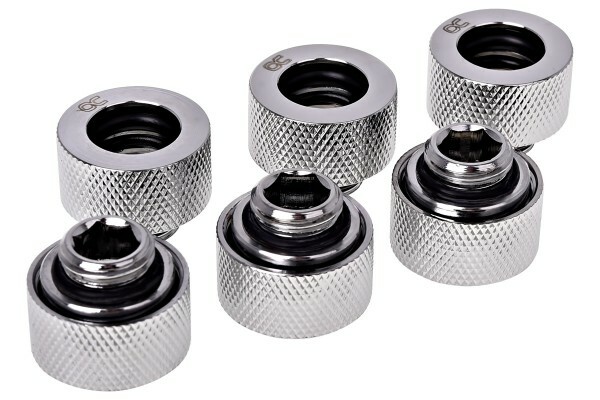 This connector can be used to connect a 13mm plexi, brass, borosilicate glass, or carbon tube to a G1/4" thread. Yes, that fittings are compatible to brass HardTubes. kompatibel sind. Daumen hoch für Alphacool!